The rupee slipped 16 paise to 68.24 against the US dollar in early trade . 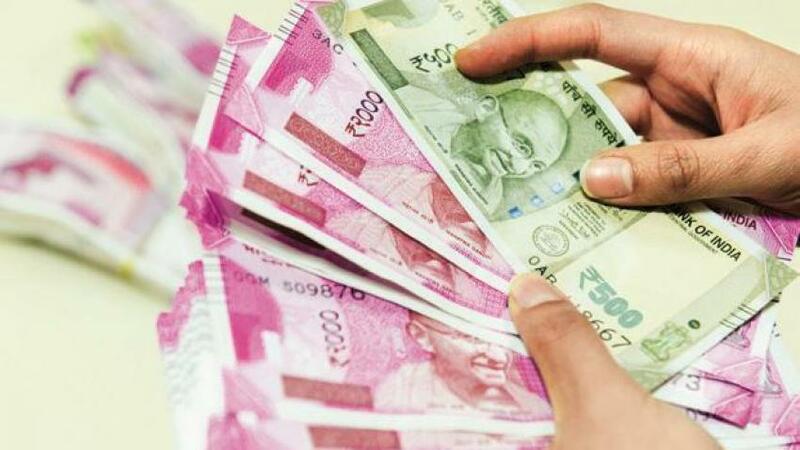 Mumbai: The rupee slipped 16 paise to 68.24 against the US dollar in early trade today due to fresh buying of the American currency by importers amid sustained foreign fund outflows. Yesterday, the local currency had staged a good comeback to end with a sharp gain of 30 paise at 68.08 against the US currency on heavy bouts of dollar selling by banks and exporters with equities gaining ground.